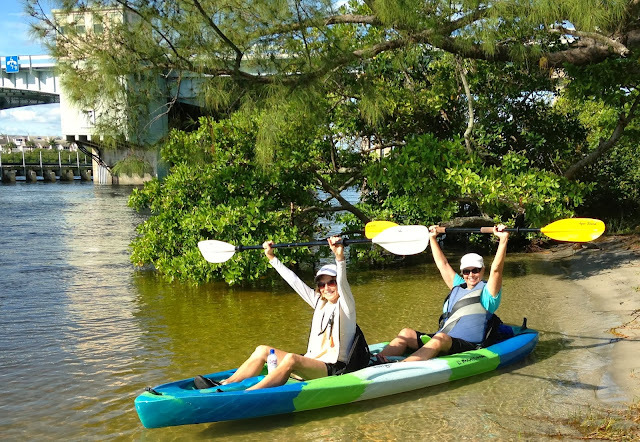 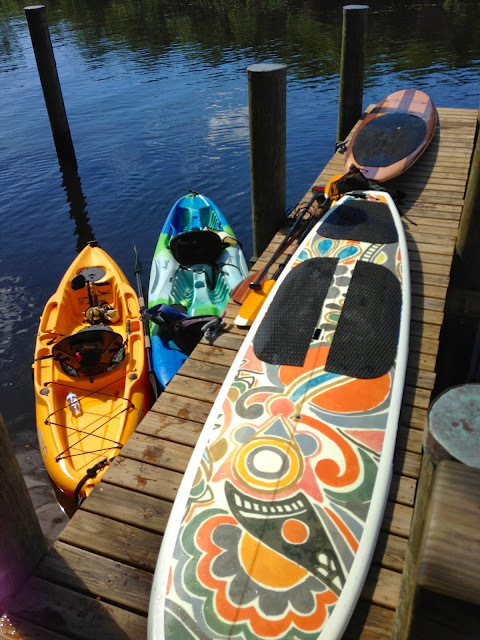 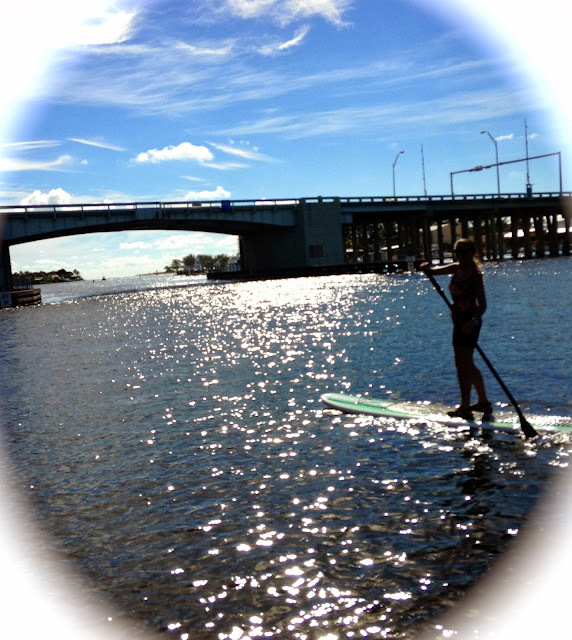 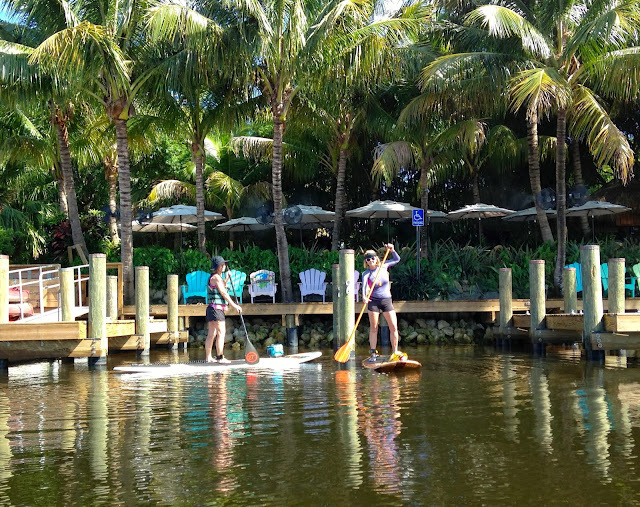 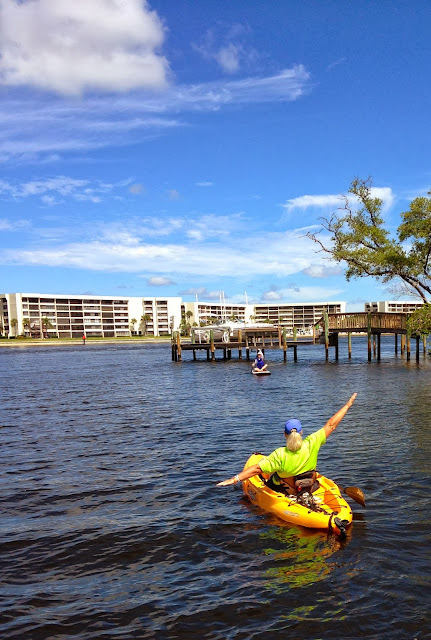 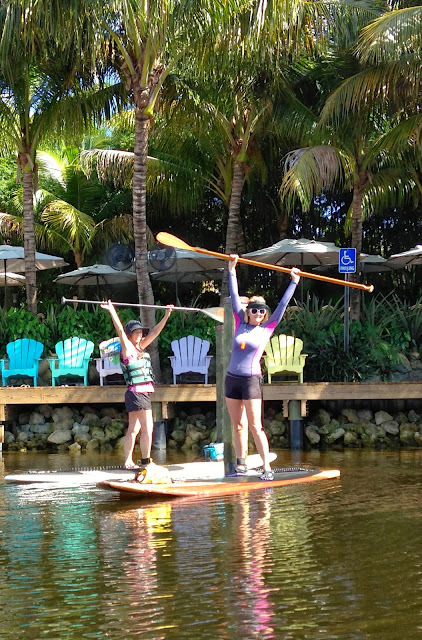 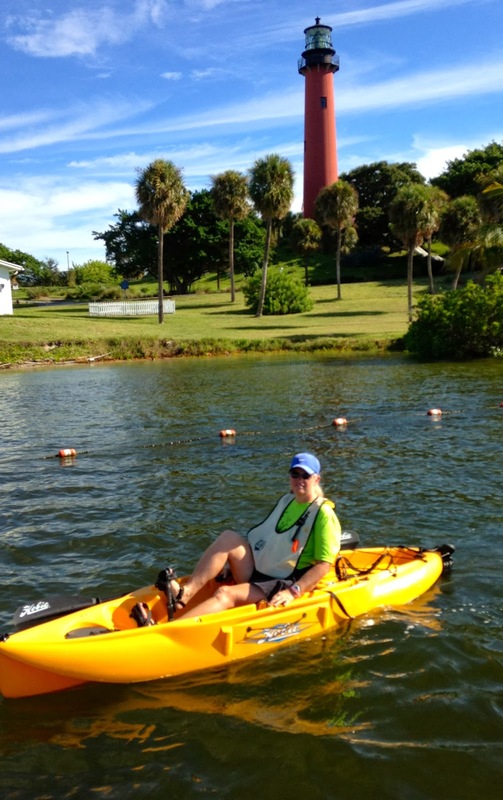 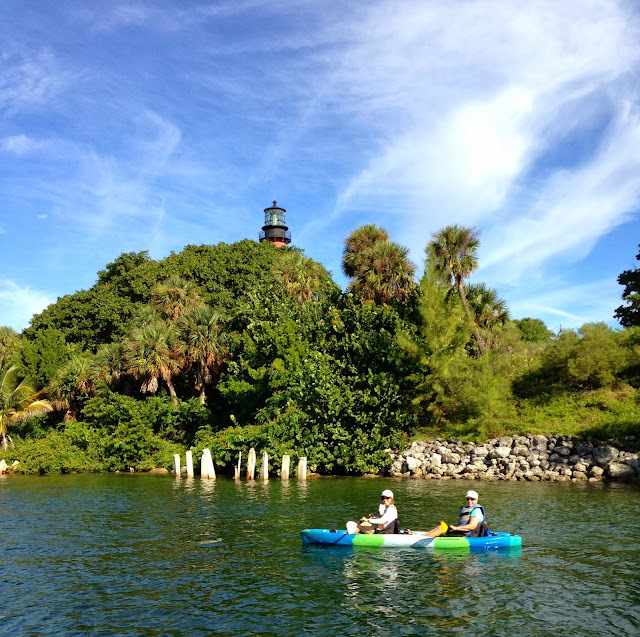 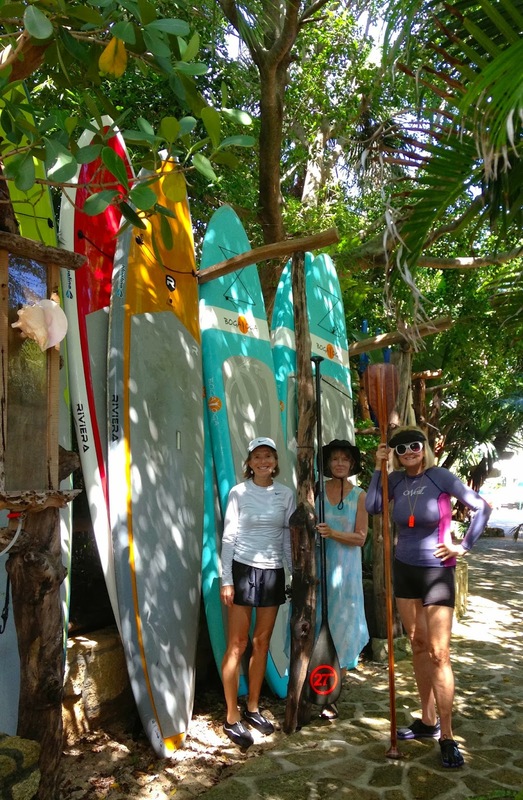 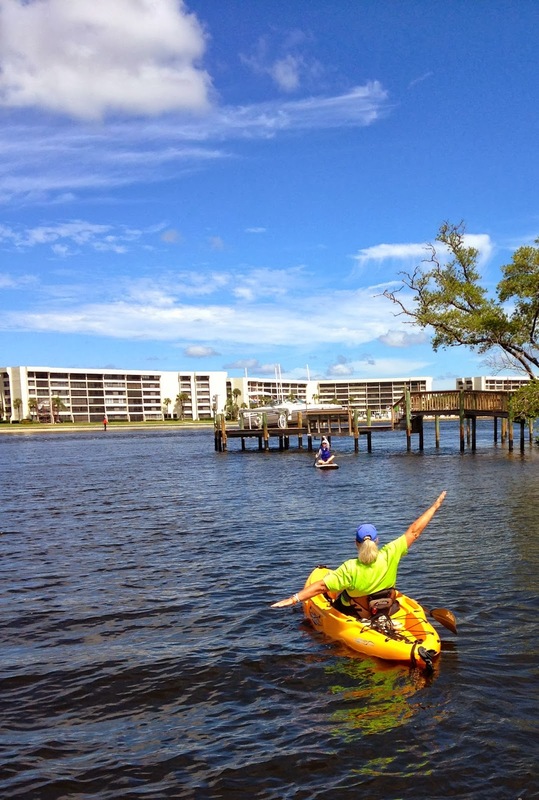 Paddleboard Excursions: Paddle boarders stay Forever Young! 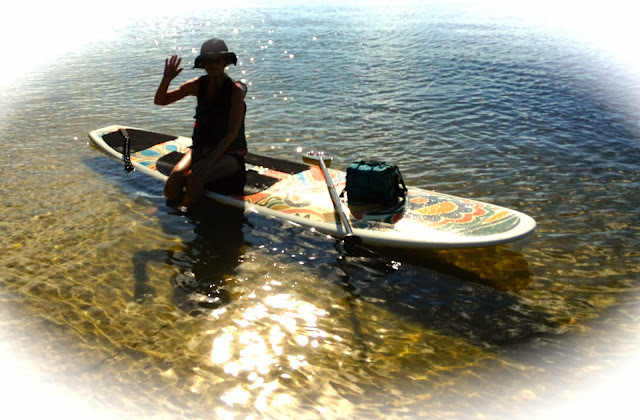 Paddle boarders stay Forever Young! A great way to stay young is to take up the sport of paddle boarding. 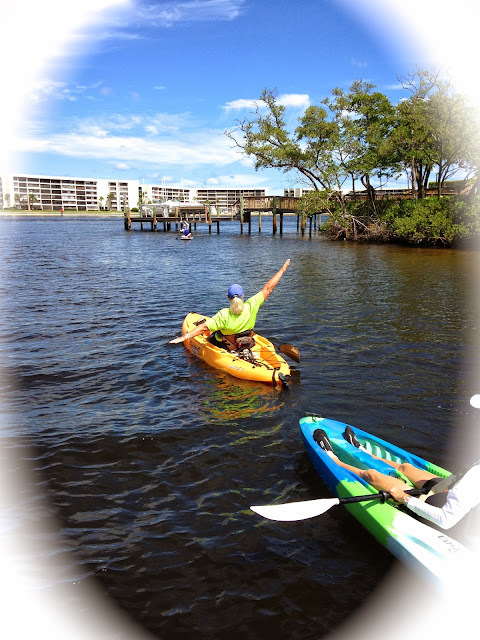 Great cardiovascular and aerobic exercise! 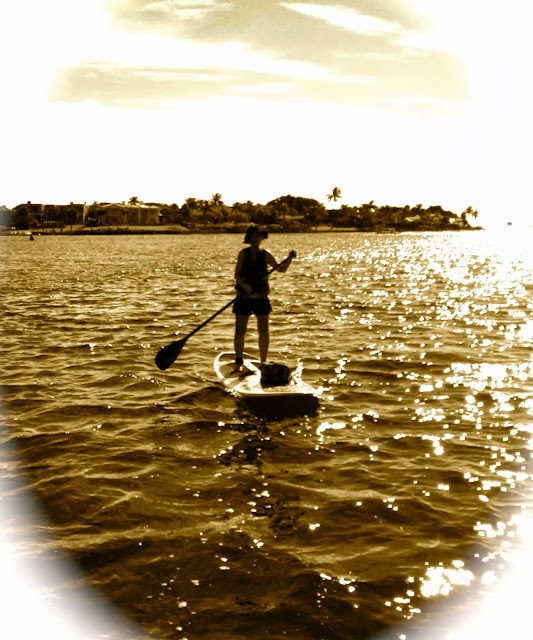 No one that has tried it thinks it is work though....everyone thinks it is so much fun! 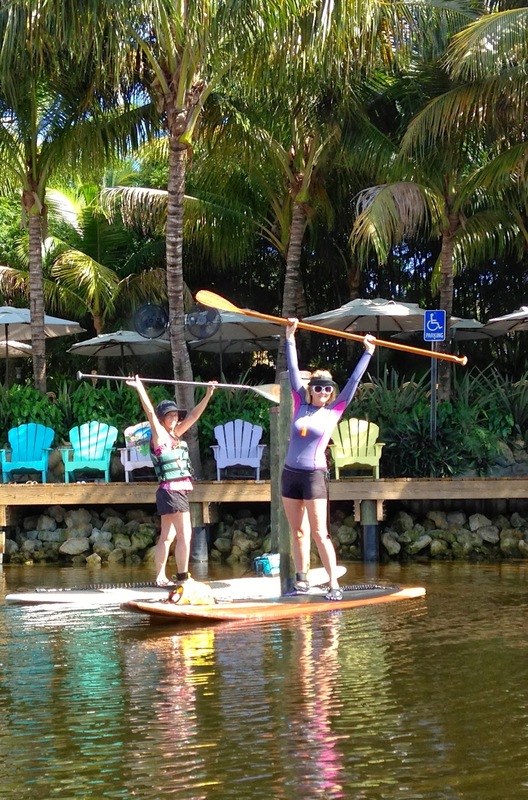 And Fun it is! 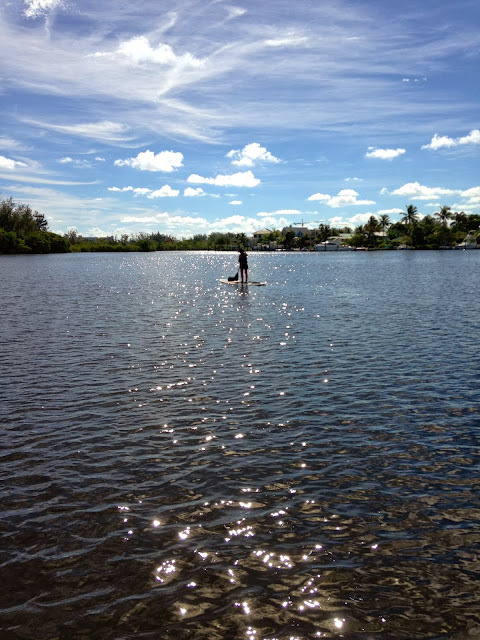 Paddleboarding relieves stress and boost serotonin levels. Paddleboarding tones muscles and helps you to trim up! 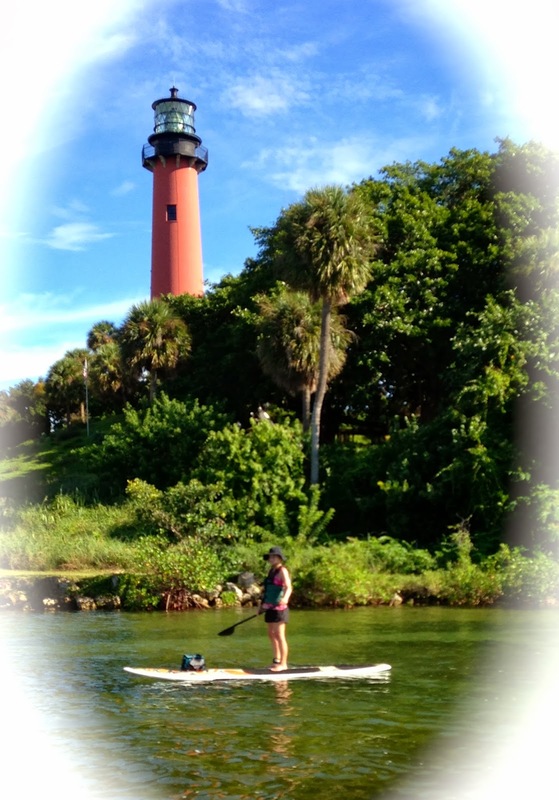 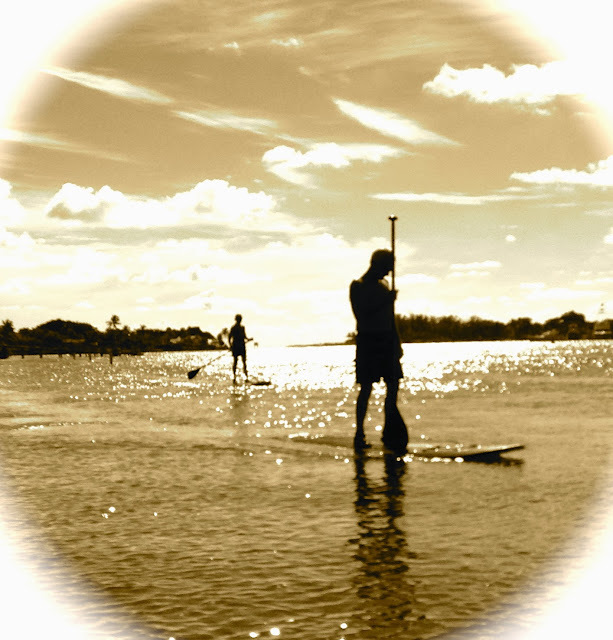 There is nothing like paddlboarding the intra coastal in Jupiter or Palm Beach Gardens. 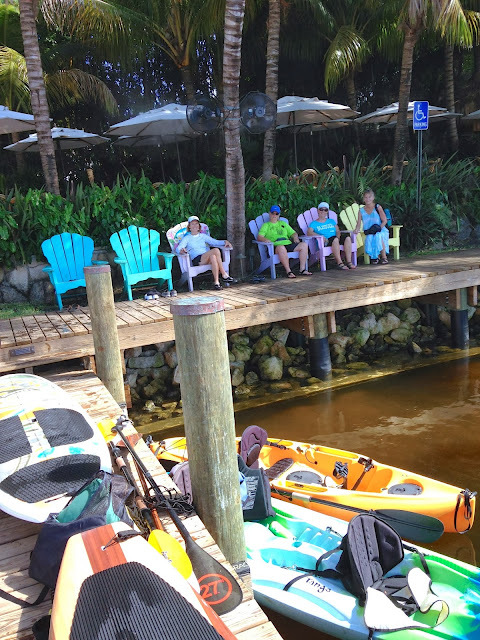 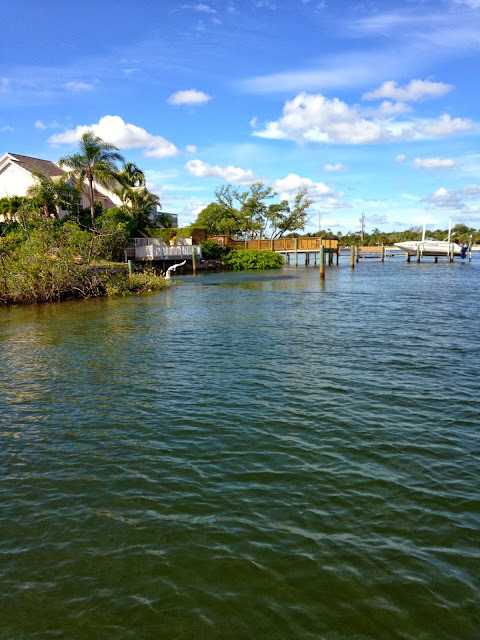 Lots of wildlife like manatees, beautiful birds, sometimes dolphins not to mention the flora and fauna that can be spotted along the way. 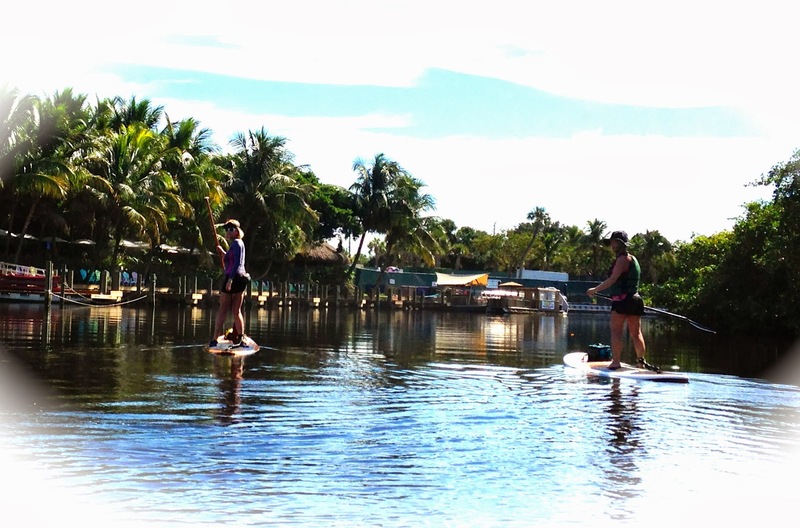 Come join Paddleboard Excursions for your fun in the sun adventure. 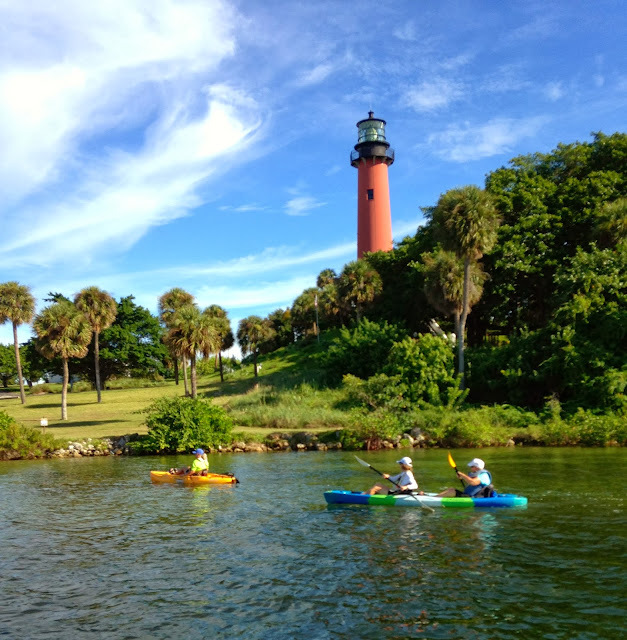 We have lots of destinations! 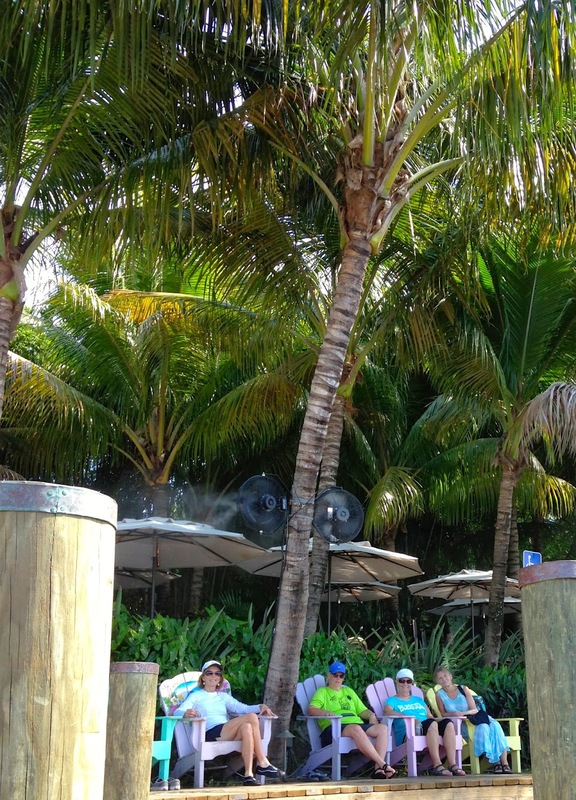 Islands that you can take a picnic to or restaurants with lots of tropical atmosphere. 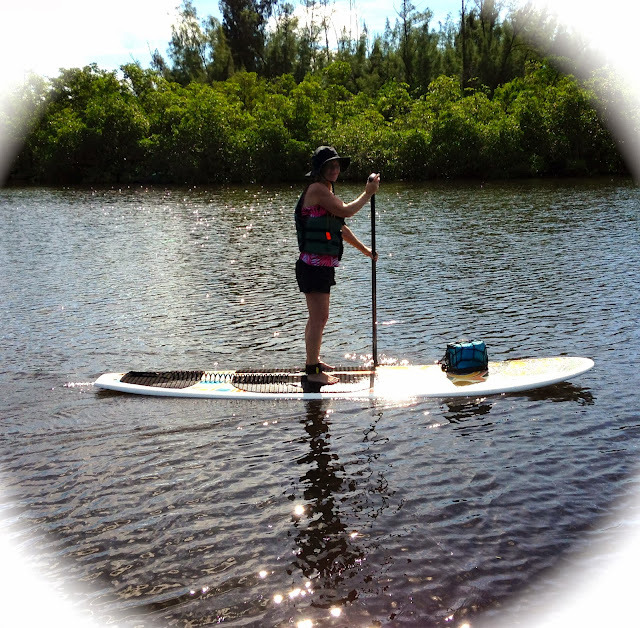 Ask me how you can get a free trip!